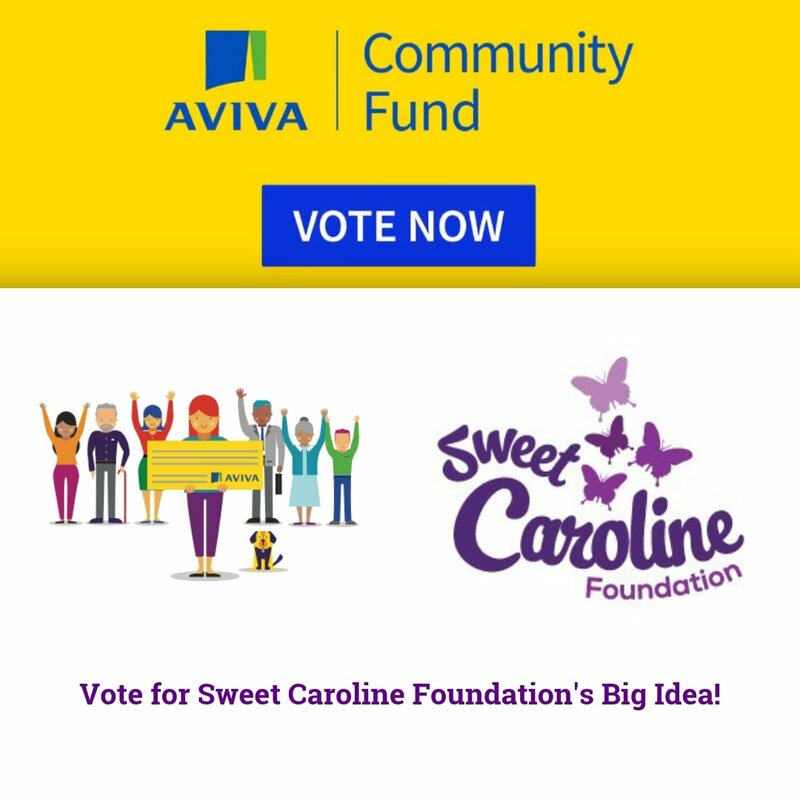 Sweet Caroline Foundation is pleased to present $1000.00 scholarships to six students. Three of the recipients are from Rothesay High School Class of 2015 and three are from New Brunswick attending college and university. 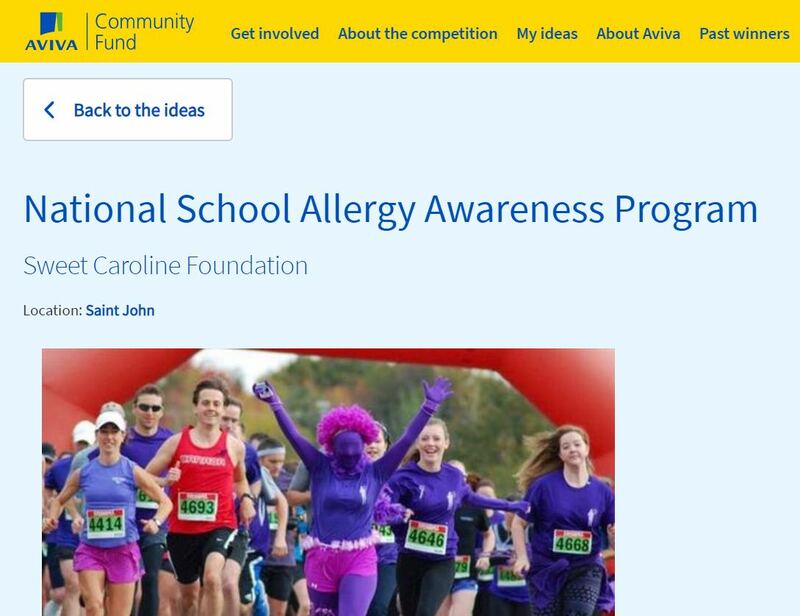 These recipients were chosen after an application process which included providing us with an essay detailing how they have been involved in raising allergy awareness. Congratulations to this years winners. We are very proud of these students and wish them continued success.